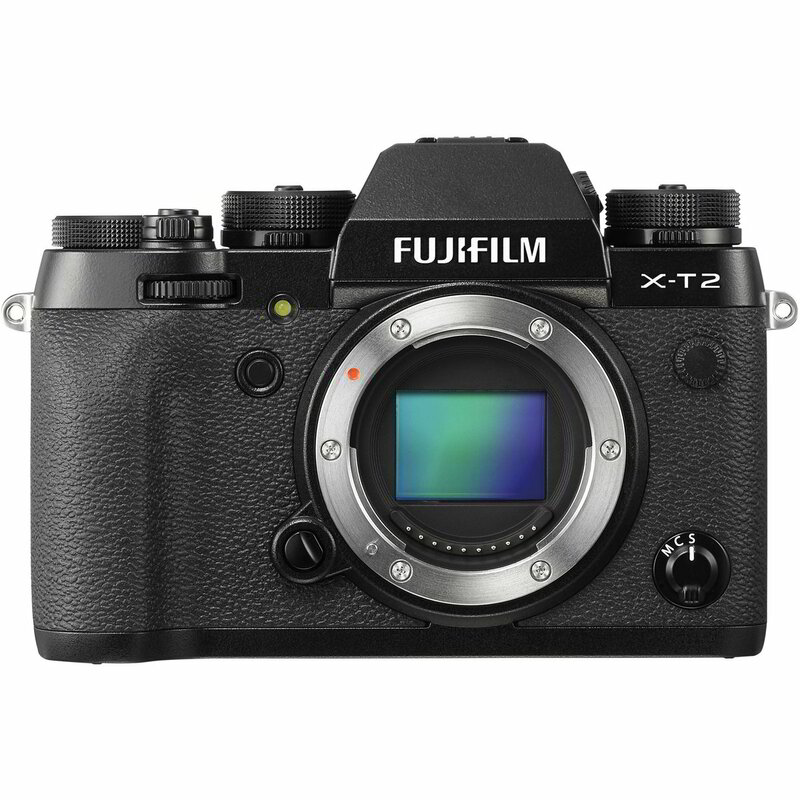 The Fuji XT2 is considered by many one of the top APS-C cameras on the market for photos and video. $500 discount is significant, and makes this the top choice I'd recommend for this category unless you want to primarily shoot video - you will need to add the XT2 Boosted Grip to make the most but that is not on sale right now. If you were considering the XH1 instead, I'd personally go for the Sony A7III. But it's almost always out of stock since it was just released. It beats the XH1 in just about every category - except for color (in my opinion). Note that the XT-2 is about a year old. And the discount may be because the XT-3 is on its way. Best APS-C Sized sensor camera for photography.